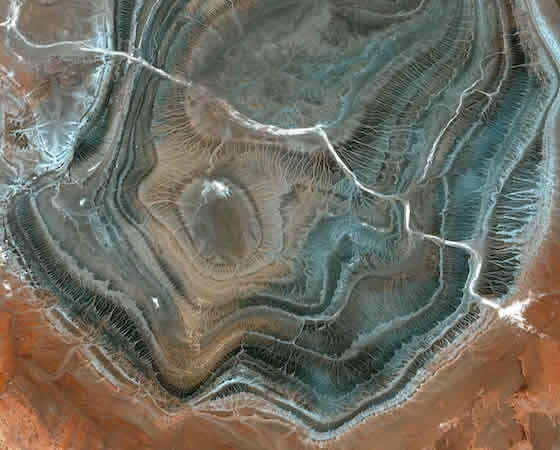 Satellite images, especially from the early 2000s, provide data acquisition of high resolution and offer direct, fast and multiple information in geoinformation applications. 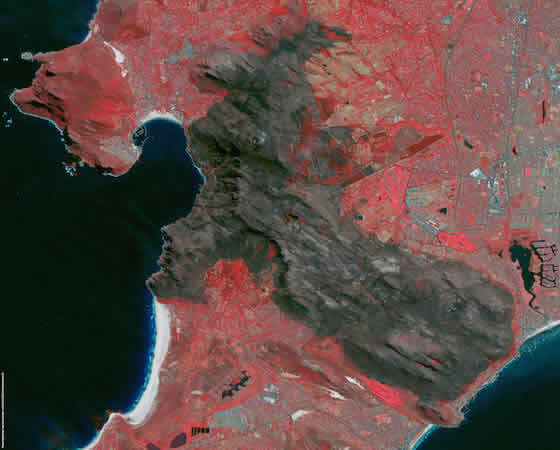 Satellite images resolution starts from 30cm and up to 8 spectral channels. 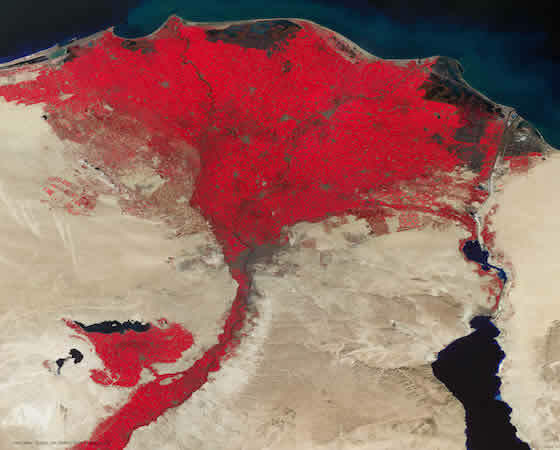 Map has implemented satellite images management and processing projects of the majority of satellites like SPOT, Landsat, IRS, IKONOS, QuickBird, GeoEye, WorldView, Pleiades, MODIS and ASTER, justifying the company’s wide expertise and effectiveness. Recently, Map has invested in applications using the new products of Pleiades Satellites of Astrium and particularly the Stereo and TriStereo data. The company has created products for more than 450.000 km² and has particularly ortho-corrected and delivered successfully Ikonos and GeoEye (VHR) images for an area of more than 160.000 km² in Greece and Cyprus. In addition, it has significant specialization in stereoscopic processing of Satellite Images, having produced more than 200.000 km² of Digital Terrain Model in Greece and abroad, more than 500km² stereoscopic digitizing using Ikonos images and more than 160 km² photogrammetric documentations with stereoscopic GeoEye images. One of our most significant projects was the provision of orthoimages of panhellenic coverage for AGROGI S.A., with the total of deliverables (9.200 orthophotomaps of 1:5.000 distribution, time of delivery 7 months) checked and evaluated from an independent agency using 7.200 ground control points which certified accuracies better than 2 meters. In Map we know very well that in order to operate a correct ortho-correction we need a reliable DTM, distinct and well distributed ground control points, suitable angles of image taking and radiometric enhancement and smoothing during the creation or the orthophotomosaics of different takings or resolution. 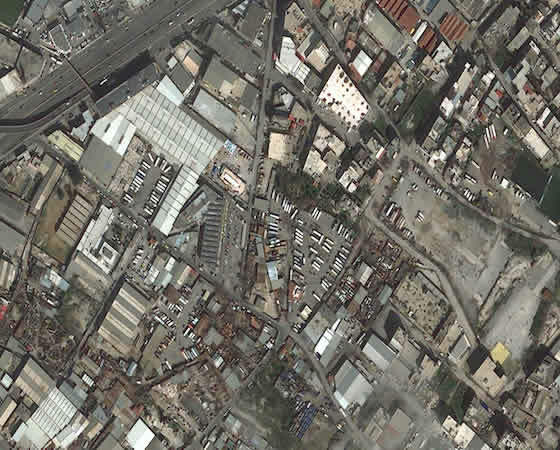 For all the reasons mentioned above, we strongly believe we offer the fastest, most efficient and most reliable solution in Satellite Imagery.